1. \”LIGHT\” linked with GND, the backlight to be lit. 3. 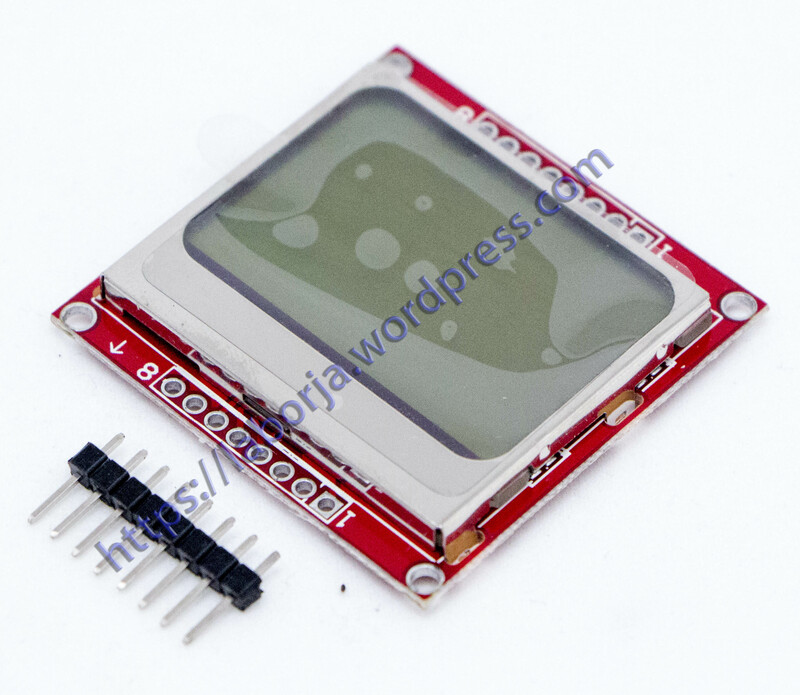 Use a 3.3V controller, otherwise the display could be quite vague.